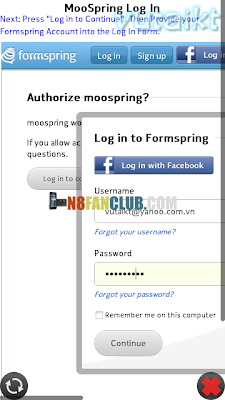 Formspring Client for Symbian^3+ devices, Answer your friends’ Questions or Ask them back. Follow & find other users. And share your responses to Facebook, Twitter & Tumblr.